Does Detox Work for a Drug Test? Will a Body Detox Work For A Drug Test? What exactly does a detox mean, anyway? Detoxification involves removing toxins from your body. So, what does this mean when we’re talking about marijuana? Detoxing can happen naturally, but you can also use certain products to help detox more quickly. This involves decreasing the amounts of THC, the active component in marijuana so that this “toxin” is no longer detectable. Basically, when using marijuana, the THC, as well as the many other cannabinoids in the marijuana, affix themselves to two different kinds of cellular receptors, CB1 and CB2. These cannabinoids quickly take effect after being smoked, while they often take an hour or more to work if you’ve eaten the marijuana. Your heart then begins to beat more quickly; your blood vessels become larger—hence the well-known reddening of your eyes—and your brain’s reward system is activated. In this way, dopamine is released, giving you that feeling of relaxation and release. As the THC is absorbed into the bloodstream, it is broken down in the body, leaving THC and metabolites behind for some time. The Mayo Clinic has shown that it often takes up to seven days for 70% of the THC and metabolites to be cleared from your system. That remaining 30% can often take another two or three weeks to clear out. When it comes to preparing for drug tests, detoxing can help speed up the process quite a bit. First, though, you’ll want to think about the kind of test you’ll take. Knowing this helps determine how extreme you’ll need to go when it comes to clearing out that THC. If you know you will soon be subject to a blood or saliva test, for instance, a more involved detoxification remedy than you’d use for a urine test will likely be a good option for you. 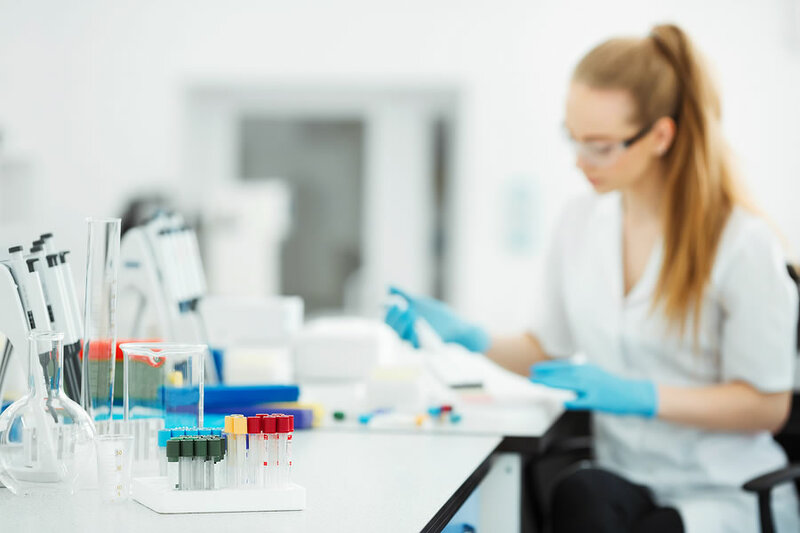 Often a saliva test can be convenient for employers, since they can do it wherever they’d like, without having to send the test away to a lab and wait for the results. However, the saliva tests are also not quite as reliable as other types of testing, as it can give you a false negative or positive result. Apples are a great source of pectin, a fiber that keeps you feeling full and binds water with toxins so that they can be expelled from the body as waste. Artichokes, asparagus, and avocado are other excellent sources of fiber that can help your body cleanse itself. Broccoli is a useful vegetable to eat when you’re trying a cleanse. It helps the liver to change toxins so that your body can easily get rid of them. Cabbage is another veggie that boosts detoxifying agents in the liver. Try adding lemon juice to warm water and cayenne pepper in the mornings before your coffee. This primes your stomach for digestion and helps keep you hydrated from the get-go. It also speeds up your metabolism, so you’ll be ready to start your day on a high note. You can always make delicious, detox-geared flavored waters with watermelon, cucumber, fresh ginger, and limes. Ever heard of Indian ginseng? It works miracles when it comes to cleansing your body. Also called Ashwagandha, it can be used in teas as well as tinctures, and it helps steel your body against negative effects from chronic stress. Long been known as a way to reduce anxiety. seaweed is another superfood that can help with the process of detoxing—plus, it helps even out your hormones. Dandelion extract, cilantro extract, garlic bulb, and milk thistle seed extract are a few other herbal remedies you might incorporate into your cleanse. THC is stored in your fats, so you’ll want to attempt to lean down before a drug test. This could involve cutting your calories or beginning an exercise regime. You’ll want to check with your doctor before doing anything drastic, but adding a run, a hike, a bike ride, or a weightlifting session to your daily routine can go a long way in cutting your body’s fat percentage. Working out regularly can also, conveniently, help you to sleep better at night. Keep that in mind if you are experiencing insomnia as a result of decreasing your marijuana consumption. And, the more you speed up your metabolic rate, the faster your body will be able to get rid of the THC. Integrate other coping mechanisms for stress into your routine. When you’re trying to flush the THC from your body by getting leaner, you’ll want to make sure that depression and stress are not sabotaging your efforts. Try taking a relaxing hike through the woods, strolling by the dog park to watch puppies squabble, or tuning into one of those yoga classes you’ve meant to check out on Amazon Prime or YouTube. It’ll be a lot easier to abstain from marijuana if you’re able to replace it as a coping mechanism with another ritual. Candles, incense, massage balls, new TV shows you can binge watch, and baby panda videos are other great relaxation tools. Take advantage of the detox products out there but do your research first. We can only get so far on our own, and these products are excellent for giving us the confidence to fully commit to detoxing before a drug test. Permanent detox systems are a great way to finalize the detoxification process you’ve already started and to flush any remaining THC from your tissues. Please check out our home page or contact our customer service team if you have questions. If you’ve been using marijuana for months, years, or longer, you may notice that you have trouble sleeping or eating after you stop using the drug. Some people typically have more mental or emotional symptoms, while for others, the symptoms are more physical. Insomnia is something users frequently experience. We recommend trying a relaxing chamomile tea before bed. For some, keeping a journal to record what they’re experiencing can help with the withdrawal symptoms.